The other day my friend said hey what’s in that site you have been working on for so long. 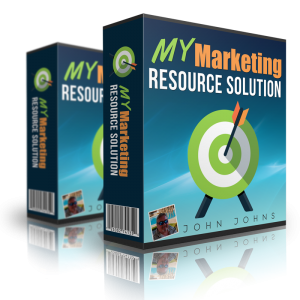 I have been asked the same thing by others so I thought I make this post and list some of the details about my site I call My Marketing Resource Solution. The site has 4 main sections, so I list them and some of what is inside of each section. These are top of the line products. most of these come with graphics, sales pages, thank you pages, sales videos and all the goodies like that. This puts you in the driver’s seat as the expert. The masters training start with these 20 videos. 30 how to videos covering many topics. These are short and to the point. Visit the site and check it out. I have eight top of the line tools in this section now and will be adding more soon. You will have to check out the page to see these tools. There is just to much to go into in this post. Inside The VIP Feature Products Section. 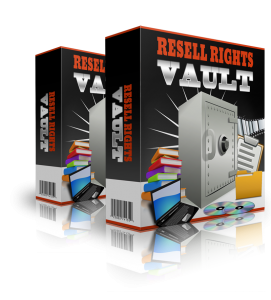 Access the Unrestricted PLR Monthly Products here. This is like a private PLR honey hole of never ending products. 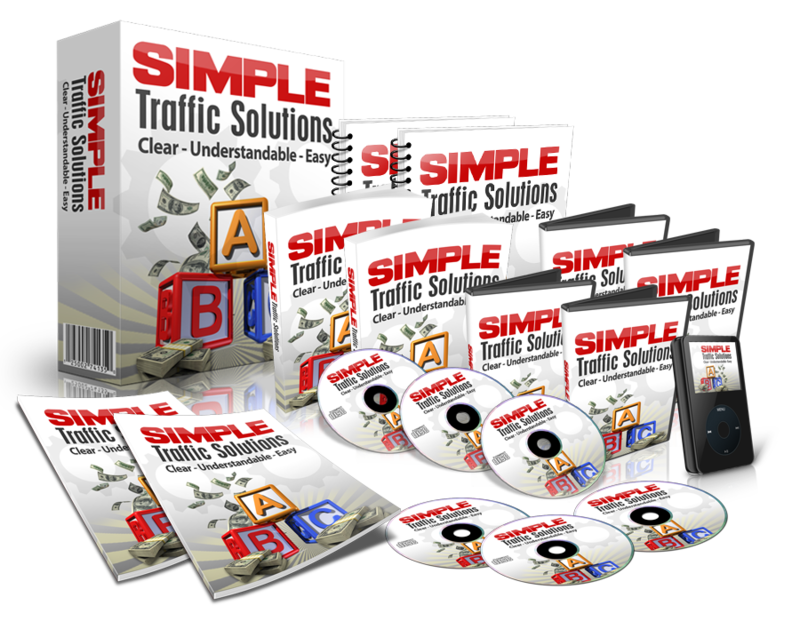 Start out with 30 Unrestricted PLR products and get 4 new ones every month. the go to guy or girl. I add products to this site all the time. If a product comes out and I can purchase the rights to add it to this site I get it and put it on the site.